A Eco-friendly option that can be with you fast! 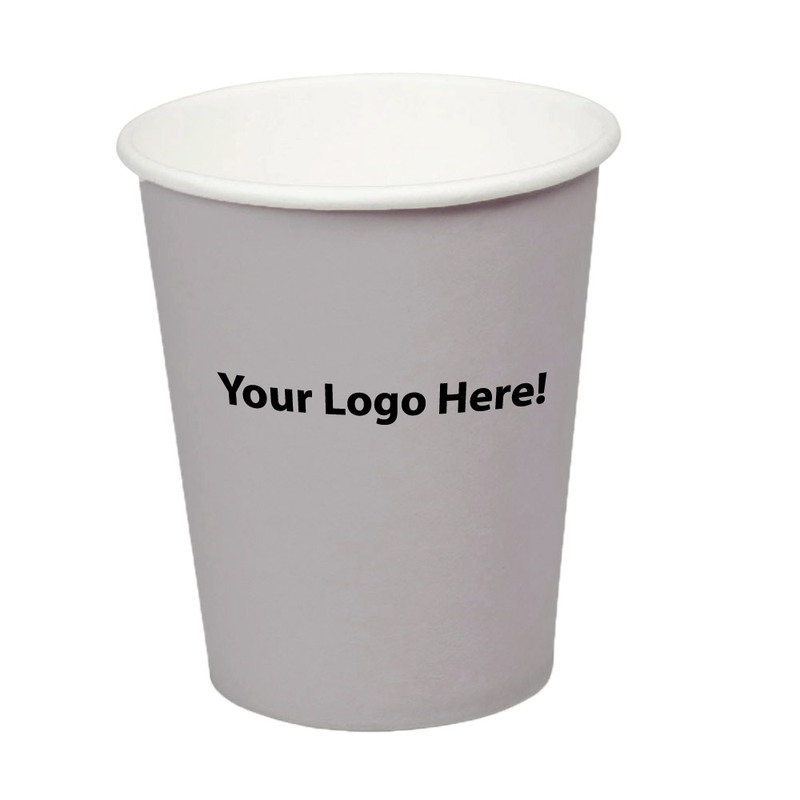 These fantastic paper cups can be branded in stunning full colour thanks to their wrap-around digital print. They are produced right here in Australia (unless you want a much higher quantity) and can be delivered to you FAST. This particular item is a classic 8Oz size with a single wall finish for exceptional savings.